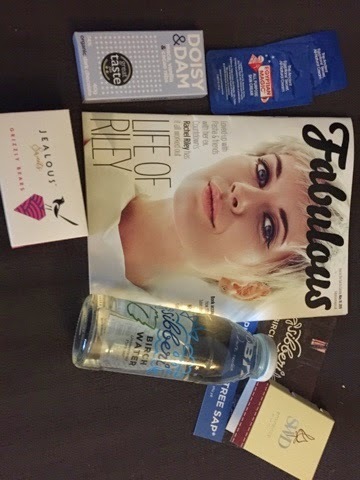 This week I was lucky enough to bag myself some tickets to Fabulous night in hosted by Fabulous Magazine & the wonderful Claire Frost. 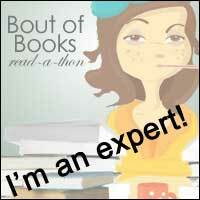 This was all set to be an evening of fabulous Drinks, Fabulous Authors and fabulous books! We were greeted with a drinks reception of wine, Baileys and a few nibbles and then there was mingling before the authors were brought out for their grilling. Claire asked some excellent questions and we learnt all about Lindsey's new Christmas Tess book, the fact that Lucy Robinson has been writing a Christmas follow up to The Greatest Love story of all Time-soooooo exciting, and how Lucy Holiday overdosed on Audrey Hepburn films when she was writing her novel A Night In With Audrey Hepburn. 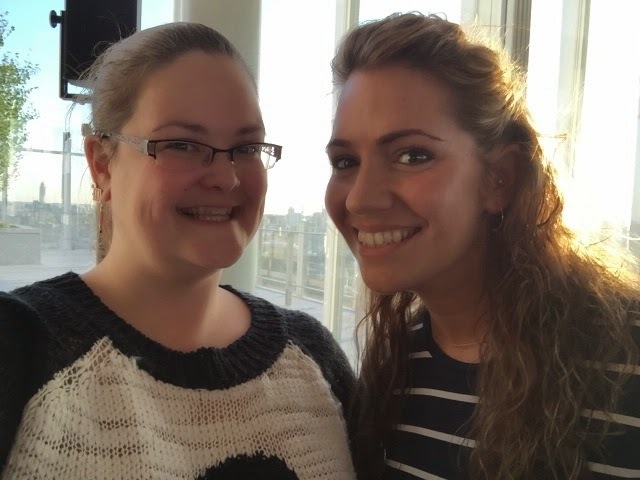 I attended the event with my lovely friend Janine, who is a massive Lindsey Kelk fan and whilst we were waiting for the authors to arrive we enjoyed the view of London in the sunshine from the 14th floor of The News Building. After the Q & A with the authors, we were able to go and get our books signed by each of them in turn. 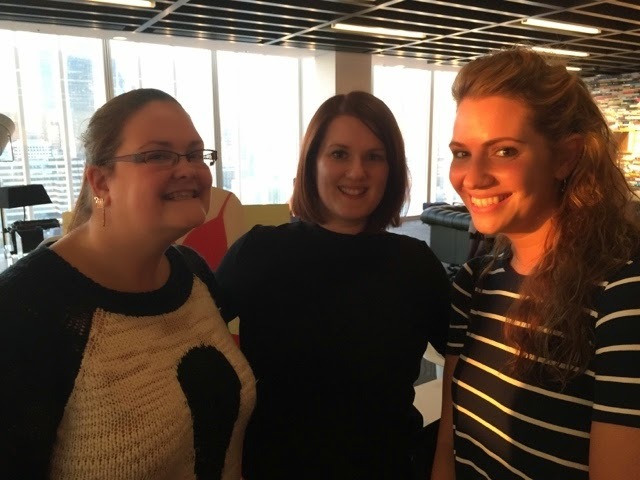 It was great to get to chat to Lucy Robinson and Lindsey Kelk again and to meet Lucy Holiday-we discussed buying your own bridesmaid dress and whether this was acceptable or not... Of course the lovely Lindsey Kelk agreed to have a picture with me so that I could add it to the collection. 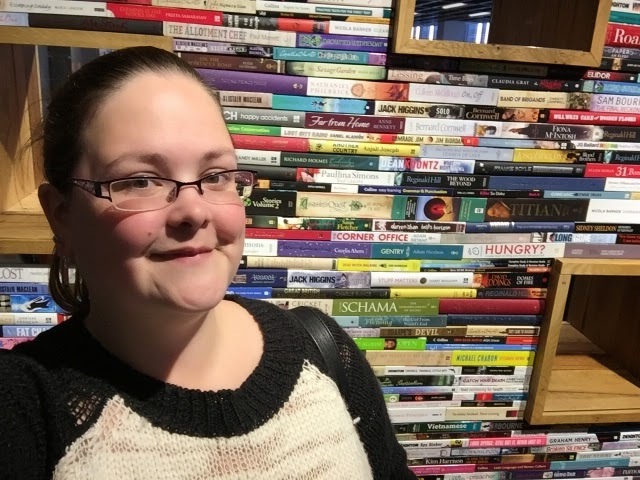 Being on the 14th floor meant that I was able to see the fabulous Harper Collins Book wall-how awesome is this, you could honestly spend hours just looking at it and feeling the spines of all the fabulous books it contained. Its such a great idea and I want one in my house now! 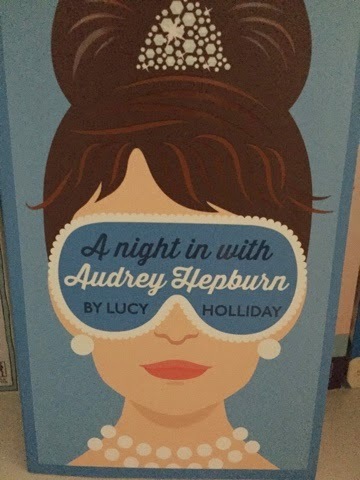 I cannot wait to read A Night In With Audrey Hepburn, it sounds like so much fun and the next book is going to be a sequel featuring Marilyn Monroe so that's even more exciting! 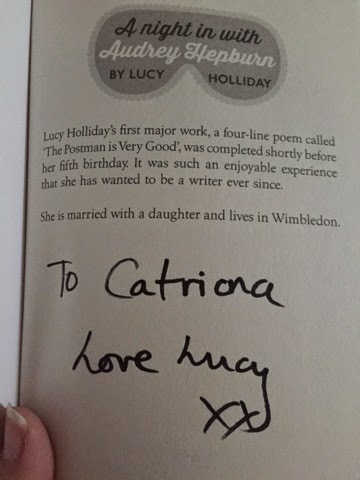 And of course, my edition is signed! 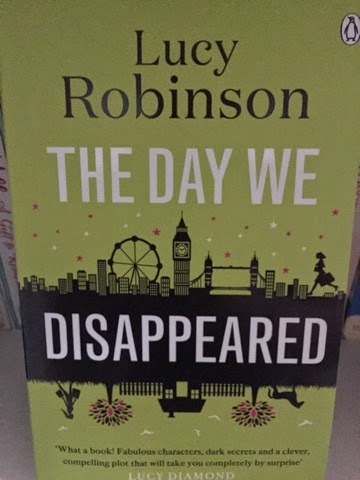 I got myself a paperback copy of The Day We Disappeared, I had previously read this on Kindle. 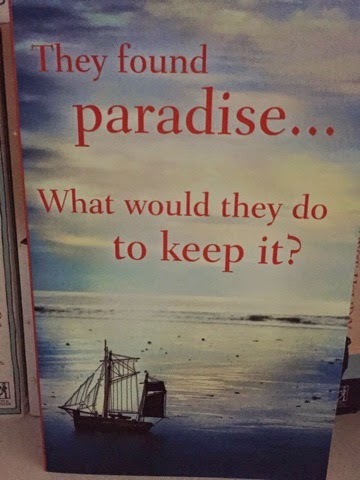 This is such an amazing book, please do have a look at my review of this one-it's rather gushy! 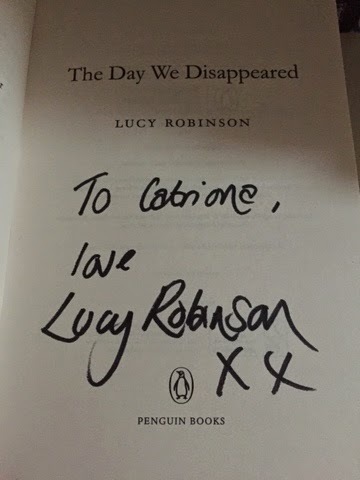 And now I have this gorgeous paperback signed to go with my other Lucy Robinson signed books! 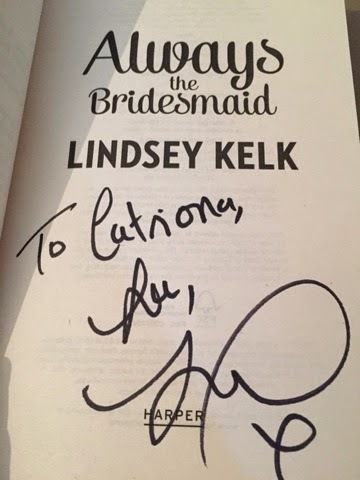 Lindsey Kelk also signed my copy of Always a Bridesmaid which i am currently 40 pages away from finishing. If only I didn't have to do any work or actually go to work, I would be done with it already. 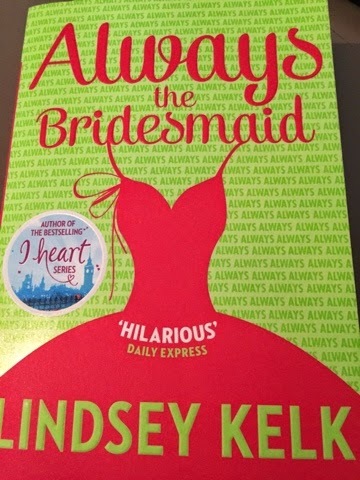 It's killing me not being able to find out how the story ends because its such a funny read so far and I'm enjoying it as much as I expected to with something written by Lindsey Kelk! 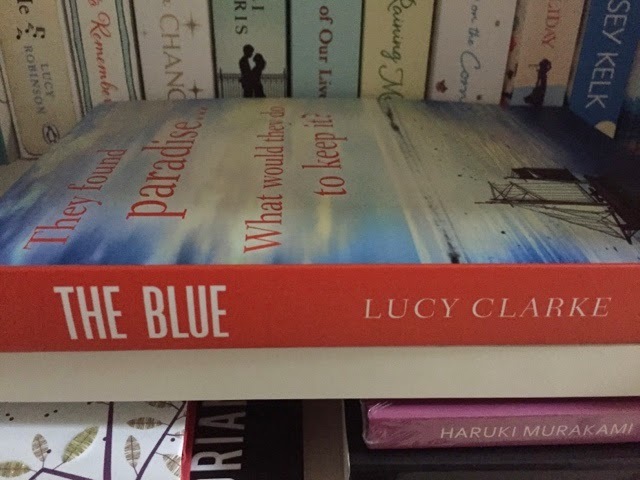 We also received a copy of the new novel by Lucy Clarke: The Blue! 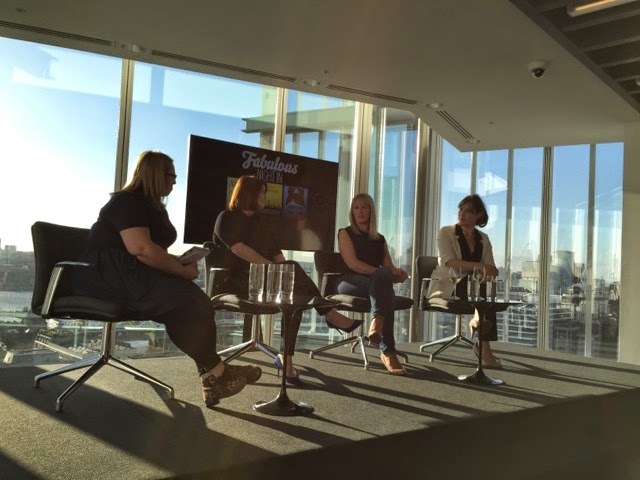 Thanks to Fabulous for hosting the event & to all the authors for speaking so candidly about all aspects of writing!